Holy crap!!! 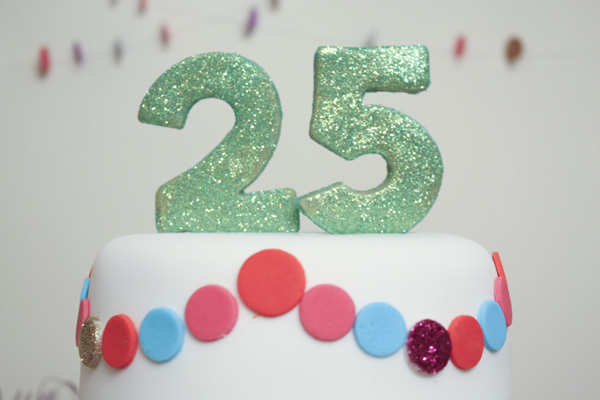 Am I really 25 now! Not quite sure I’m ready to be a quarter of a century, but I am ready to update my birthday goals. An update will follow next year when I turn 26. Yikes! As a side note, can you imagine how long this post will get when I turn 50. You go girl! You should post updates throughout the year. Just remember, you are amazing no matter what goals you do or do not accomplish.